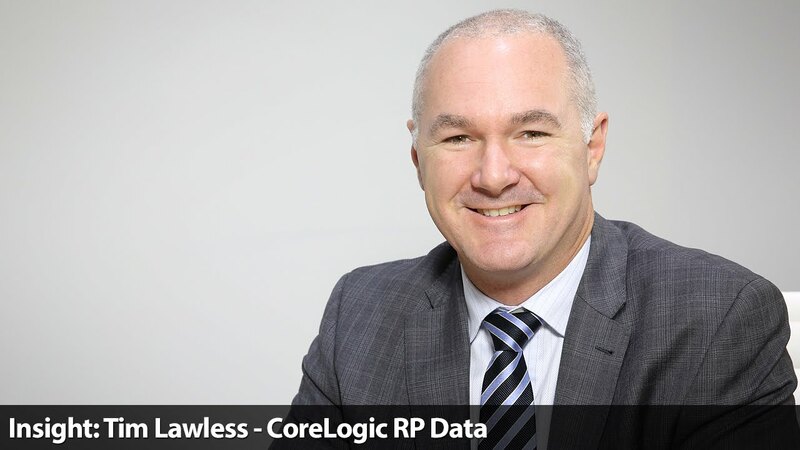 Please find below this month’s CoreLogic housing market update, presented by CoreLogic research director Tim Lawless. “The performance of housing markets has been diverse across Australia. Perth’s Housing Market Update – released September 2016 from CoreLogic RP Data on Vimeo. For further information on the market here in Perth, don’t hesitate to get in touch with us ASAP and we’ll be more than happy to provide you with detailed information regarding your investment properties.